Ocean Days is the newest resident band in the Flat Iron Arts Building. They’re playing a free set tonight on the third floor, 7-10pm! Tell me about your band. Who are you? When did you form? How long have you been together? We are an indie rock band from Chicago. We have been together since 2013, so around 2 years. Describe your music in a sentence. Our music is melodically sophisticated, gentle, and dark. What kind of bands influence you? What’s your dream gig? Some bands that influence us are Grizzly Bear, Radiohead, Elliott Smith, The National, etc.. My dream gig would be to play on the rooftop of my building. What made you want to join the Flat Iron Arts Building community? My main form of bonding with other humans has been largely art, and that is a what drew me to the building. 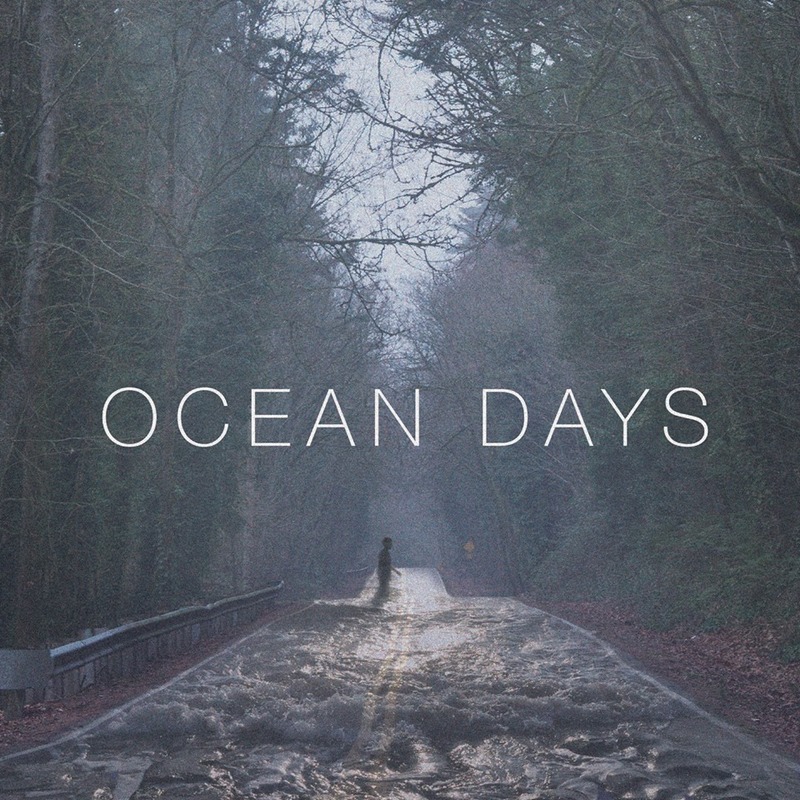 You’re playing a free show on First Friday, but where else can we hear Ocean Days? You can listen to Ocean Days on Soundcloud.com/oceandays, and soon we will be releasing some new singles as well as an upcoming EP. We are playing the next day, Saturday Nov. 7th with a slighty larger band at the High Hat Club in Irving Park at 10 pm, as well as Friday Nov 13 at the Second Friday Event at the Black Couch. People can check us out on Facebook as well if they want to keep up with shows. Previous Previous post: Opening First Friday: Joe Wallace’s “The Studio Lab” in #220!